Alberta Ride To Conquer Cancer 2012 - Team Macs Crusaders - Calgary Commercial Photographer | Landscapes and more, come explore! 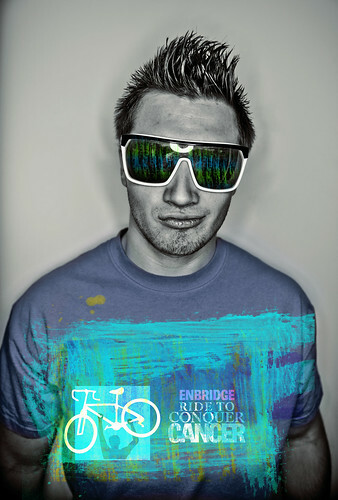 I’m basically 100 days away from doing the 2012 Enbridge Ride to Conquer Cancer. So far I’ve raised nearly 21% of the required $2,500 but I’m definitely hoping to raise more! You can check out my personal page at: http://www.conquercancer.ca/goto/PrettyBoyMoney – Any donations would be greatly appreciated to this great event. So here’s what’s going down. From now until the ride, anyone who would like to contribute to my ride I’m doing a special promotion. You can choose ANY print on my site for $400, and you’ll receive a roughly 27″ x 40″ Thick Canvas print!! – http://staredownstudios.deviantart.com/gallery/?catpath=/photography/nature/landscapes/&offset=24 Here’s an alternate link to a list of available landscapes for purchase. Here’s the deal though, print size will vary depending on the print you select. All orders will be personally delivered by myself to anyone in Calgary or the surrounding area. Finally check out my teams page:http://www.conquercancer.ca/site/TR/Events/Alberta2012?pg=team&fr_id=1411&team_id=47770 – Where you can find information on a totally rad charity golf tournament that we’re holding as well as my other awesome teammies!